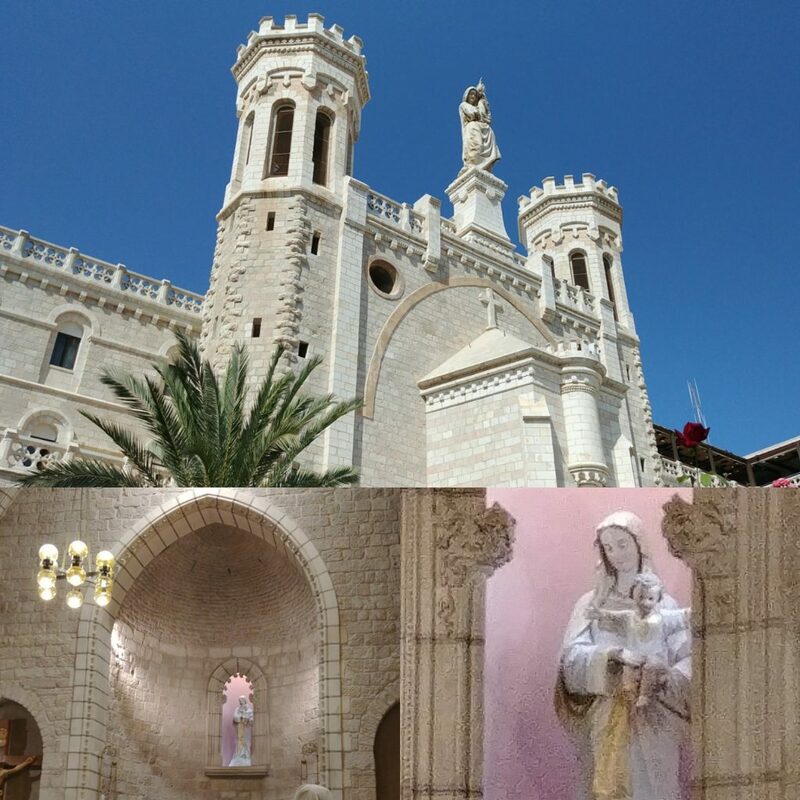 Busy trip around Nazareth and the Galilee yesterday. Today will be slower and more reflective. Began well with Mass at the beautiful and simple chapel of the Pontifical Institute of Notre Dame led by an Irish priest assisted by Sri Lankan, Tamil and Romanian priests.